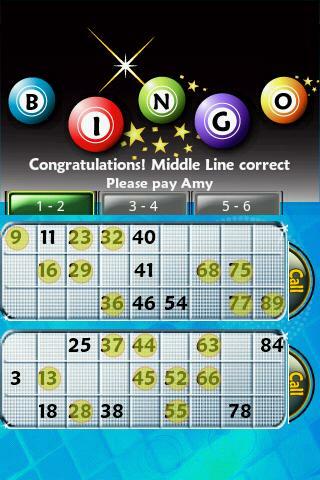 Pocket Bingo Pro is a game that not just anybody can play; you have to buy it for $1.99. Why pay for an app, you say? 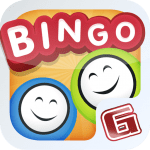 Because Pocket Bingo Pro is worth the cost. It has multiple features and a lot of rooms with high stakes. How does multiple rooms, playing with up to 6 tickets, leaderboards and achievements sound to you? 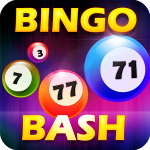 Pocket Bingo Pro for Android and iOS has all this to offer and more. 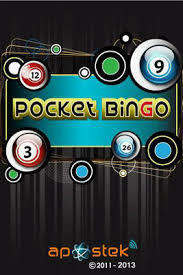 Pocket Bingo Pro is designed and published by a company called Apostek Studio. This company has been making and publishing games since 2009, and is based in Bangalore, India. They focus on making games available for Android and iOS. All their games combined have hit over 17 million downloads worldwide. • This game can be played with six tickets (cards) at once. 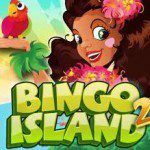 • Play Bingo in the “High Stakes Diamond Room” for heftier prizes and a chance at a jackpot. 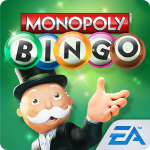 • Online leaderboards and achievements will keep you motivated to play this game for hours on end. • You can win “Pocket Change” coins in exciting ways. 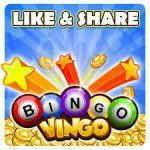 • By paying for the app, you have already set yourself up for an ad-free bingo experience. • If you hit “Full House” in 50 cards or less, you will win the “Super Jackpot”! • There are multiple daubers to choose from, so you’ll always find a colour or shape that you love to play with. You can buy boosts and coins in this game via in-app purchases. These purchases vary between $0.99 and $2.99 per item. Advance in the game by purchasing multiple boosts!